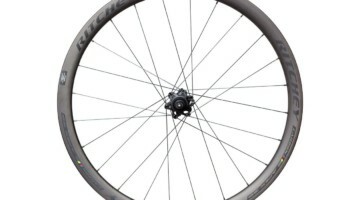 One of the appeals of carbon wheels is they can provide a lightweight, aerodynamic deep-section wheel. 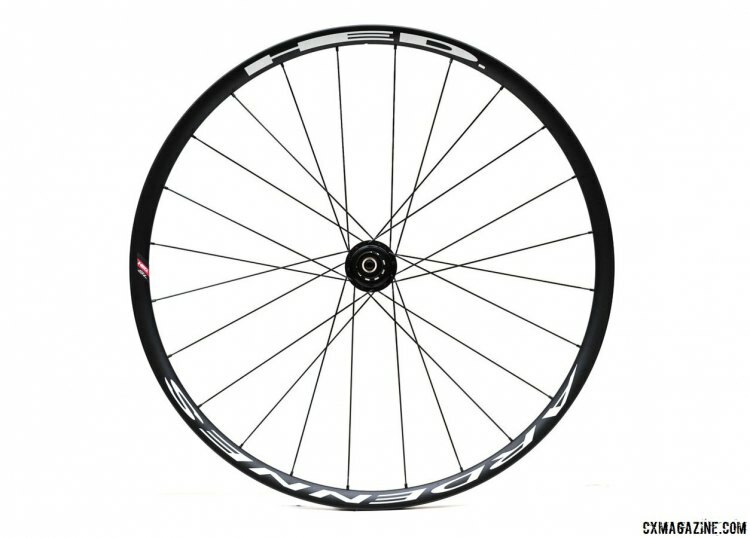 Carbon wheelsets, especially tubular wheelsets, are generally lighter than their aluminum cousins. Carbon rims can also be engineered with more rigidity than aluminum for the same weight, yielding a wheel with fewer spokes in a tensioned wheel design and better reliability in trueness and roundness. 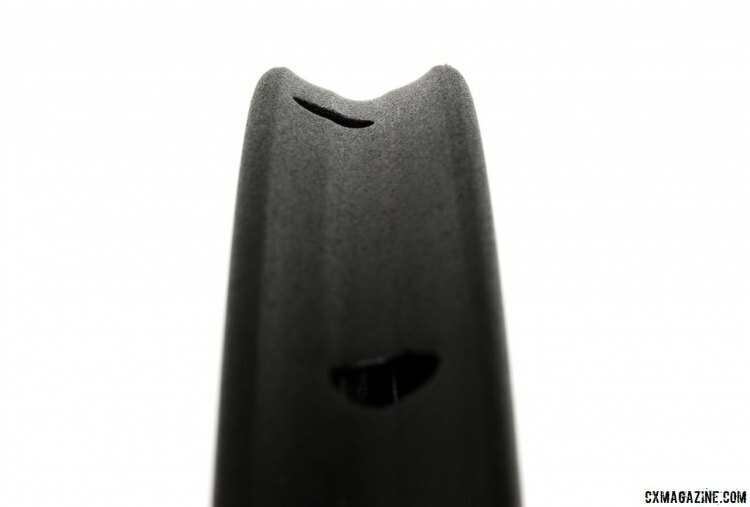 The major disadvantages are cost and the damage that can result from just one strike to the rim. 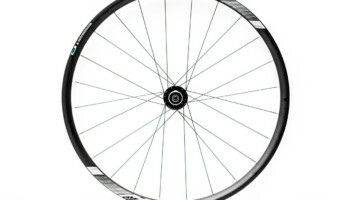 That said, carbon wheel performance can be obtained with a well-built aluminum wheelset for nearly half the price of carbon. If aerodynamics are not a primary factor in choosing race wheels, a shallow alloy rim can also tip the scales at weights similar to a deeper carbon rim. The HED Ardennes SL disc brake tubular wheelset is an example of an aluminum wheelset that achieves weight performance similar to a carbon option. The Ardennes SL is handbuilt in Minnesota around a 24mm wide, 24mm deep aluminum rim with a 19mm bed width that drops 4mm deep. Widths and depths were measured on our test wheelset; the list width is 23mm and depth is 24.5mm. 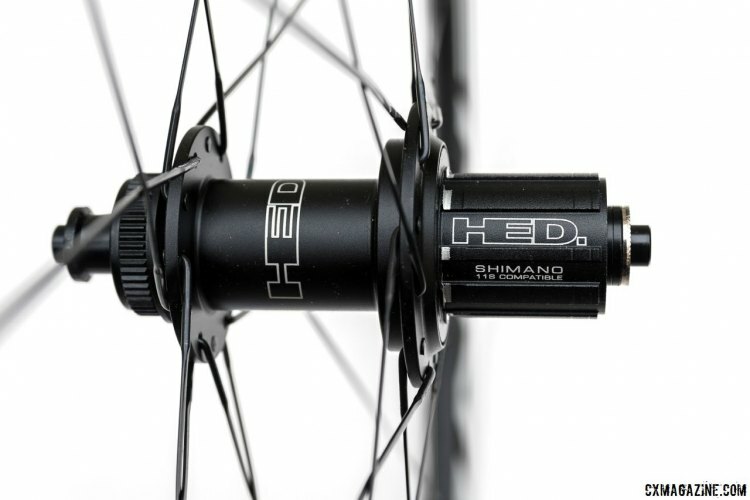 Although the weights of the rims themselves are not published, Cyclocross Magazine spoke with Paul Ellis of HED and he told us the rim weighs less than 400 grams. 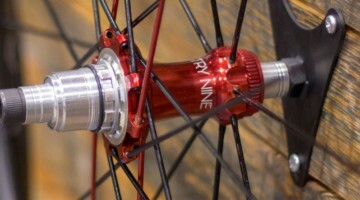 The rims are laced to HED's new 545 Center Lock hub with Sapim CX-Ray steel spokes in a 2x pattern. The new hubs have 5 pawls and 45 teeth (hence the name) to assist with engagement and angled flanges with chamfered edges, but not as rounded as we see with other makes. HED says there are no reliability issues with the flange design, but of course, time in the field will tell and we will report back with our long-term review. 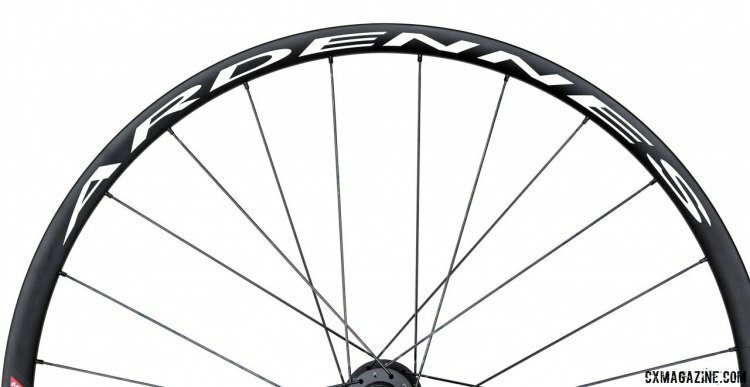 At a list price of $1,200, the Ardennes SL disc wheelset costs 40% less than HED’s older Stinger 3, a previous Editors’ Choice award-winning wheelset. With a total weight of 1,435 grams, the Ardennes SL is just 65 grams heavier than the carbon HED Stinger 3 CX tubular wheelset, which is an older set similarly configured with QR Center Lock disc hubs. The Stinger 3 CX costs $800 more for the 2.5 ounces of weight saving—that is a lot of post-race burritos or race entry fees. 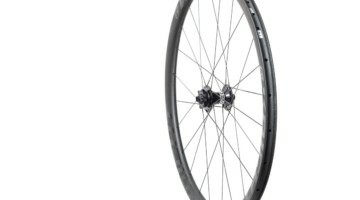 While the Ardennes SL is cheaper than the carbon Stinger, it's also worth noting that it has the same price as some heavier carbon wheels such as Bontrager Kovee 29 TLR wheels, while the similar weight alloy American Classic MTB Race retails for $300 less. 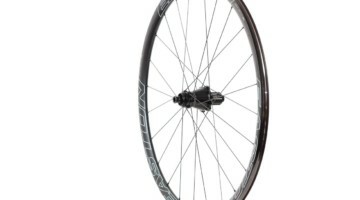 The HED Ardennes SL wheelset comes in both quick release—which we requested for our test set—and 12mm and 15mm front and 142mm x 12mm rear thru-axle options. Swapping from one configuration to another requires an axle swap with parts available directly from HED or ordered through your local bike shop. The actual swap requires tapping the bearings out with the axle, so we do not consider it a field procedure if you are moving wheels between bikes, but this offers more security than pressed-in axle end caps. 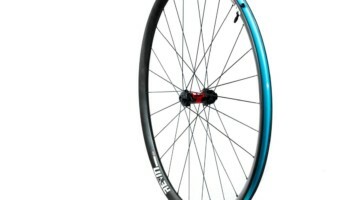 The wheelset is made to order with the chosen axle specification and a Shimano-compatible freehub. 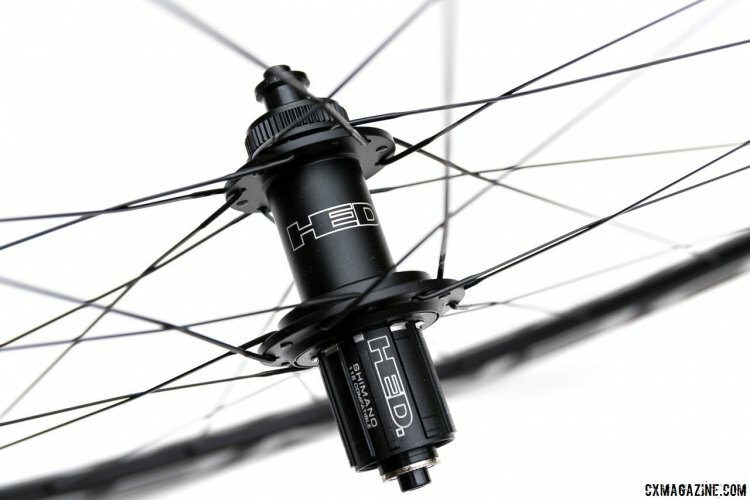 An XD driver or a Campagnolo-compatible freehub can be ordered separately from HED. We glued on a set of tubulars without incident and took them to the off-road trails. 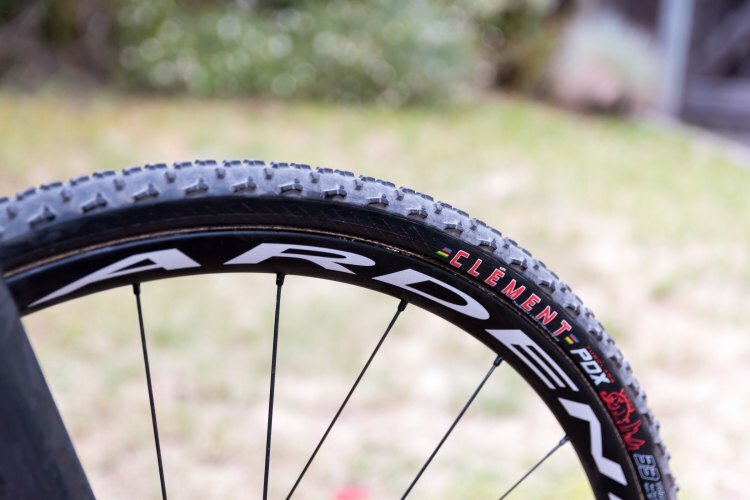 The HED Ardennes SL wheels have held their roundness and trueness while we have ridden them at tire pressures low enough to bottom out on occasion. Even at these low pressures, the rims did not cause pinch flats of our tubular tires. Admittedly, we held back a bit during our initial test rides to avoid having to change a tubular, but we will have to wait until next month for the Ardennes SL tubular wheels to get put through some real training and racing action.